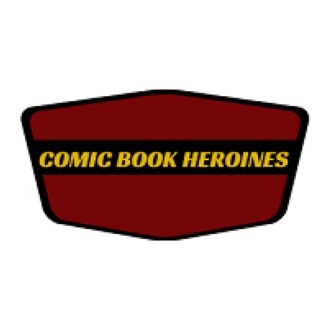 A podcast featuring women discussing and reviewing comics. We take on superheroes, indies, graphic novels, webcomics and more! 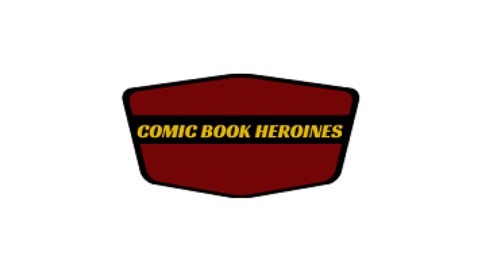 Listen in as a rotating cast of women offer their opinions on comic properties and share the art they enjoy. In this issue, Jessa Phillips interviews Susan Lee, the creator of Wraith of Love. Wraith of Love is an online graphic novel, currently in the midst of an Indiegogo campaign to transform the property into an independent film. Wraith of Love follows Jameson Mercer who survives a suicide attempt and realizes she has the ability to sense those in abusive relationships. She uses her ability to encourage her own recovery, become a vigilante to help those in need and change destiny. Wraith of Love tackles serious topics with plenty of action. The graphic novel features gorgeous black and white noir style, illustrated by hand. To find out more about Wraith of Love, please visit the website at http://www.wraithoflove.com. Like it on Facebook at http://www.facebook.com/wraithoflove. Follow it on Twitter at http://www.twitter.com/wraithoflove. Please support the Indiegogo campaign at http://igg.me/at/wraithoflove. CONTACTQuestions? Comments? We want to hear from you! Feel free to post a comment on the podcast entry at http://www.goodtobeageek.com or email us at podcasts[at]goodtobeageek.com.